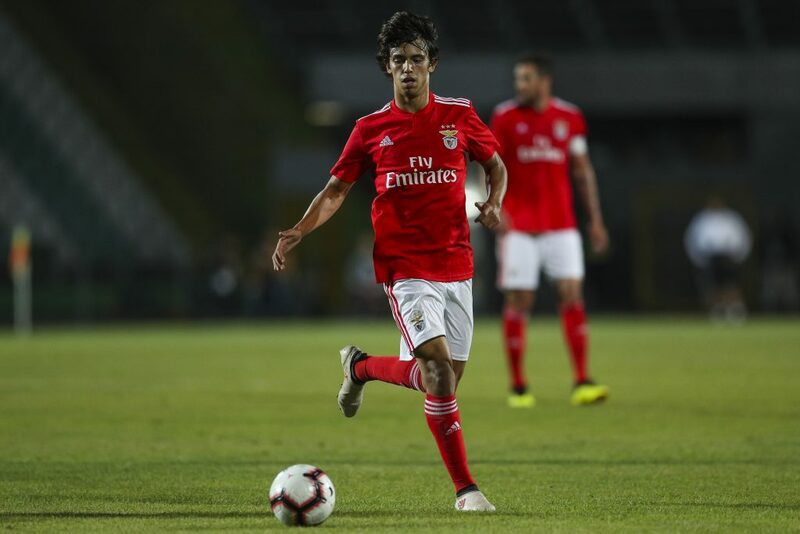 Manchester United will have to spend big if they are to bring Joao Felix to Old Trafford. Benfica's attacking midfielder has performed to such a high standard since making his senior debut at the beginning of this season that he has earned comparisons to the great Cristiano Ronaldo. ESPN report that the "the new Ronaldo" is being tracked by some of the biggest clubs in Europe, with United one of many to have sent scouts to watch Felix this season. 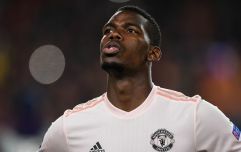 The 19-year-old has scored eight goals this term for Benfica and the same source who confirmed United's interest to ESPN revealed that Felix's current release clause with the Portuguese club is set at a whopping €120 million. Along with United; European giants like Real Madrid, Barcelona, Atletico Madrid, Juventus, AC Milan and Borussia Dortmund are all monitoring the teenager, who has admitted that he is honoured by the comparison to his idol, Ronaldo, and flattered by the rumoured transfer fee. "I'm not scared by the numbers being mentioned, of the comparisons in the media, nor the interest of the biggest clubs on the planet," Felix recently told Tuttosport. "I'm flattered. "I'm a professional and very lucky to be well advised. My father was a PE teacher, who was an athletics coach and knows our world very well. Then I have the best agent in the world in Jorge Mendes. "I am attracted by the big leagues like the Spanish, English, Italian and French. All the best Portuguese players went to play in the most important foreign leagues and, of course, I would like to do it, too."